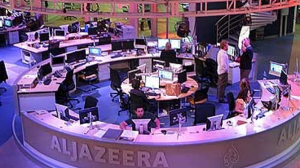 A Palestinian farmer in the West Bank has announced he is offering his house to Doha-based al Jazeera, threatened with shutdown by Saudi Arabia, the United Arab Emirates (UAE) Bahrain and Egypt as part of conditions set to normalize ties with the tiny Gulf country. Ayid Burnat, a 40-year old living in the West Bank city of Belin told Turkish state-run news agency Anadolu he supports the channel for Qatar’s backing to the Palestinians. He said he is giving out the house because the Doha-based channel covers Palestinian affairs. He and his wife also offered kidneys to sick people in Qatar, according to Anadolu. “When my brother and I were young, Qatari charities helped us financially and covered our expenses,” Burnat said, adding that his family has survived thanks to Qatari help following the death of his father in 1982 during the Lebanese civil war. In a show of sympathy to Qatar, Burnat also said that he would change his son’s name to Tamim in honor of Qatari Emir Sheikh Tamim bin Hamad Al-Thani. 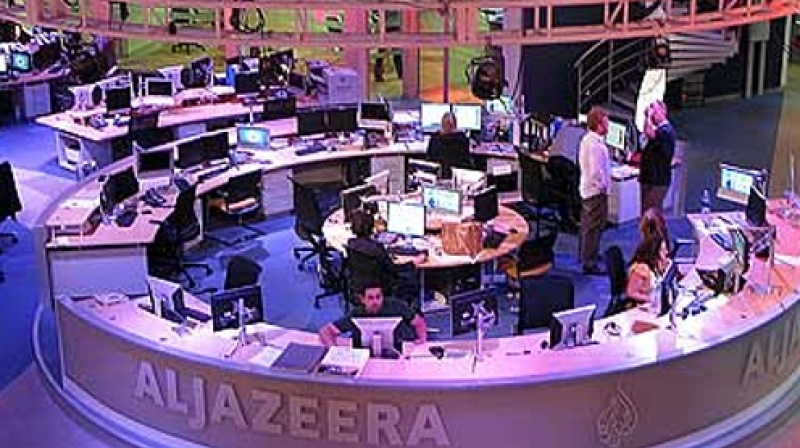 Saudi Arabia, UAE, Bahrain and Egypt have severed ties with Qatar since June 5 and have demanded closure of al Jazeera network as one of 13 conditions to normalize ties with Doha after they imposed sea, air and ground blockades. Doha responded to the demands which it deems ‘unrealistic and unenforceable’. “It’s not about terrorism, it’s talking about shutting down the freedom of speech,” said Qatari foreign minister, Sheikh Mohammed bin Abdulrahman Al-Thani. Written by: KanelkaTagba on July 5, 2017. Posted by KanelkaTagba on Jul 5 2017. Filed under Headlines, World News. You can follow any responses to this entry through the RSS 2.0. Both comments and pings are currently closed.